Scotch master Charles Maclean reveals how not to store, pour or drink a single malt. 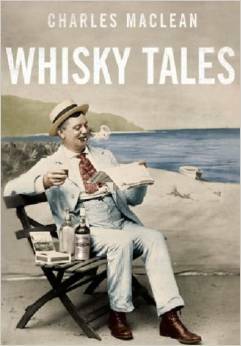 It’s fair to say that Master of the Quaich, and author of 10 books including Maclean’s Wikipedia, Whisky: A Liquid History and Whisky Tales, Charles MacLean knows his Scotch whisky. We met up with Maclean, who was in the city to conduct a tasting of the Singleton of Glen Ord. Here’s his 10-step guide to the basics of single malts. How many single malt whisky regions are there? There are 4 primary whisky regions. Highlands, Lowlands, the island of Islay and Speyside which is a sub-division of Highlands. What is the difference between the regions? There are different styles, associated with different regions: Speyside tends to be sweet — it’s the sweetest of the whiskies.